A couple of weeks ago, we reported on Bungie’s announcement that the Destiny 2 Solstice of Heroes event would start on July 31, 2018. Well, Bungie has dropped a new announcement trailer providing a bit more information about this upcoming celebration, specifically noting that the Solstice of Heroes event will run from July 31st until August 28th. The approximately 30-second announcement trailer invites you to “join [them] in the tower [to] reflect on what you’ve accomplished in your life as a Guardian.” The Solstice of Heroes event will do things like add reimagined campaign missions, introduce new challenges, and allow you to forge 400 power armor and gear. This month-long event is a celebration of all things Destiny. You can watch the announcement trailer below. 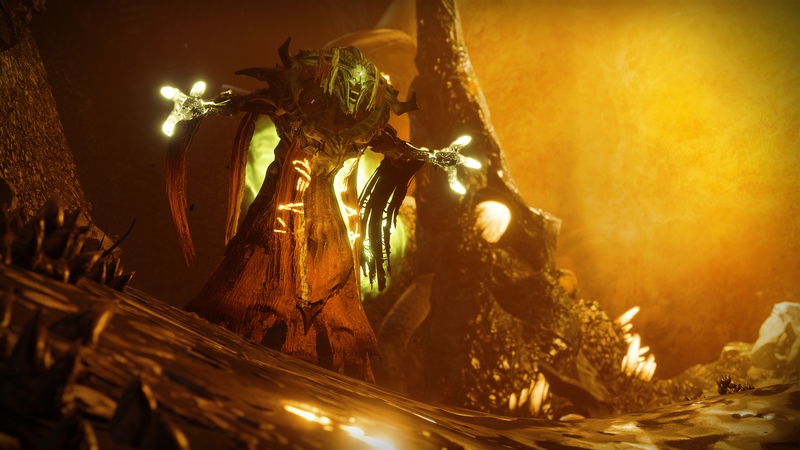 About a week after the Destiny 2 Solstice of Heroes event concludes, the game’s third expansion, Forsaken, will launch on September 4, 2018. It’s supposed to introduce a host of changes that will “transform Destiny 2 into a game that people want to play as a hobby.” Forsaken will feature a new story with the new The Tangled Shore and The Dreaming City locations, new enemies to shoot, new supers for Guardians to use, and much more.